We believe in God, we serve God, we love God but do we ENJOY God as much as we can? Does our head knowledge translate into affection of the heart? Do we have a meaningful relationship with someone we can't see? 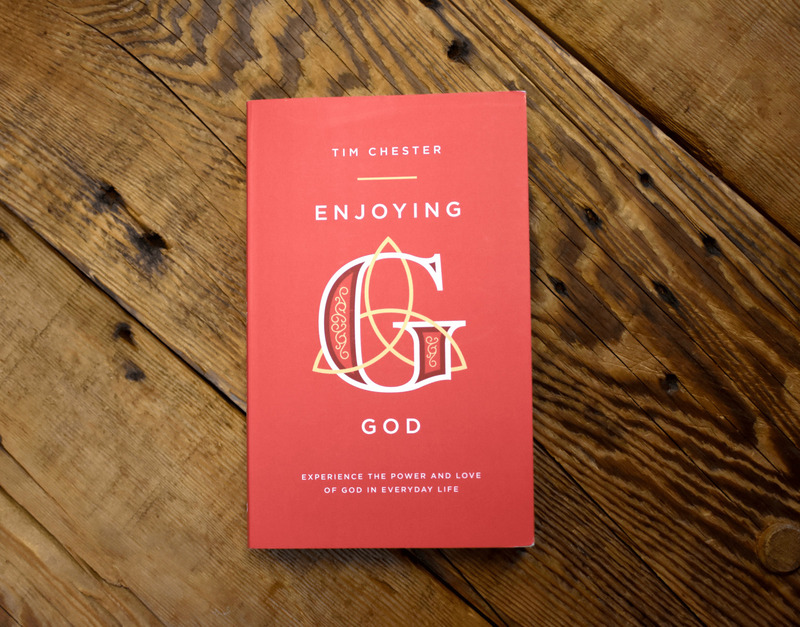 Do we feel excited about God everyday, in every context? This isn't a book about the Trinity. It's a "how to" book exploring how we relate to God (for which we need a true understanding of the Trinity). In day-to-day life, how do the three persons of the Trinity relate to us, and how do we respond?